Shameka Williams is the academic coordinator for Horizons at Georgia Tech, and a project-based learning coach at Charles R. Drew Charter School in Atlanta, Georgia. As a TED-Ed Innovative Educator, Shameka is frequently sought out for her innovative classroom solutions and excellent advice. Recently, she piloted a curriculum approach that helps teachers take project-based learning to the next level. Below, learn more about Shameka’s “projects worth sharing” — and find out how to try this innovation at your school. 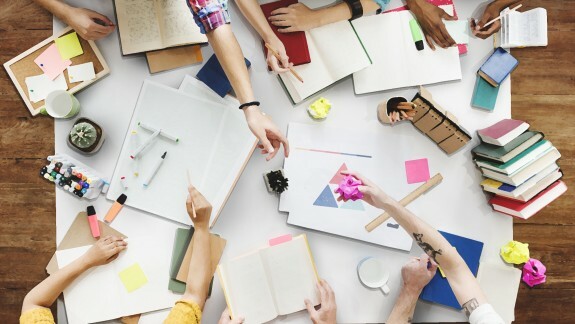 Project-based learning can help students engage with important content in new ways, yet students are often left out of the initial project design. To increase student motivation, involve them from the beginning in creating hands-on projects that teach content standards. Lesson plan: What is culture? DO help students incorporate content standards throughout the beginning, middle, and end of their projects? DO be realistic about time. Project calendars can help students create an accurate timeline. DO find opportunities for students to present their work to an authentic audience. DO build in time for student reflection throughout the process. 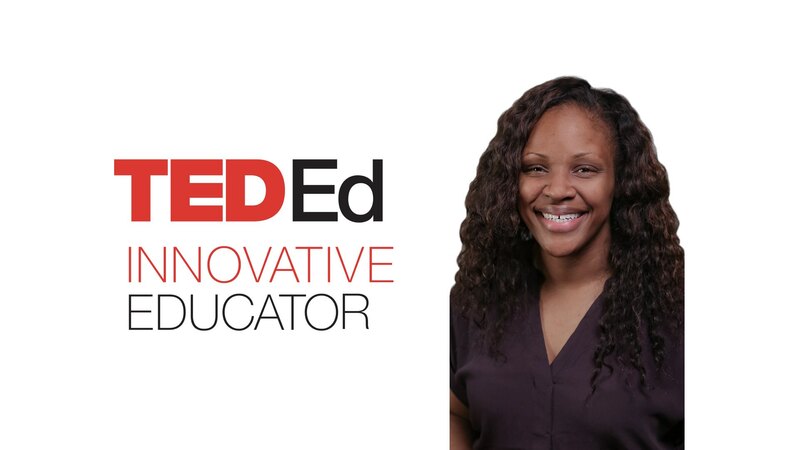 Shameka Williams, a project-based learning coach in Atlanta, Georgia, is a participant in the TED-Ed Innovative Educator program. If you try project-based learning methods, let Shameka know!